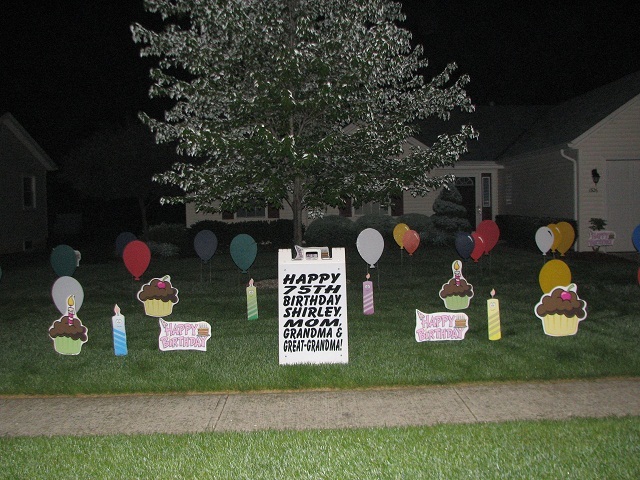 Balloons, Candles, and Happy Birthday Signs!!! You Could Also Use the Balloons or Candles for Other Occasions!!! Happy Birthday Extravaganza Full Display!